Wait, what? 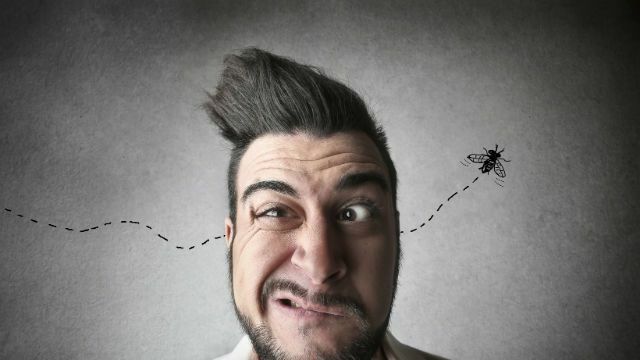 Yes, that’s right: researchers from Johns Hopkins Medical School and the University of Nebraska have recently discovered a virus living inside the throats of healthy adults, the presence of which is linked to lower scores on cognitive tests. The researchers were not looking for the virus – they just happened upon it while analyzing throat microbes for a different study. During this analysis, they came upon the ATCV-1 virus in throat samples, a virus previously only seen in green algae. For the study, 92 participants were recruited. It was found that 44 percent of them carried the ATCV-1 virus. The individuals that carried this virus scored an average of 7 to 9 points lower on cognitive tests (including those measuring spatial awareness, attention and speed of visual processing) than the individuals who did not test positive for the virus. The researchers then tested the effects of this virus further on mice. A group of mice was infected with ATCV-1, while a control group was not. The mice were placed into a maze, and researchers noted that the mice that had been infected were slower to notice new entrances to the maze, and paid less attention to objects introduced into the maze. It is still unknown how this virus infects humans. We will certainly keep an eye out for new research on ATCV-1. In the meantime, remember that your first defense against any virus or other invading pathogen is a healthy immune system. Next articleCould This be the Perfect Sports Bra? Hey Buddy!, I found this information for you: "Newly-Discovered Virus May Lead to Stupidity". 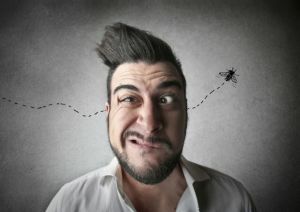 Here is the website link: https://www.thealternativedaily.com/newly-discovered-virus-may-lead-stupidity/. Thank you.